My name is David Albaugh and I have been a lifelong resident of Jamestown, Rhode Island. Ever since I was seven years old I have been fascinated, almost obsessed, with butterflies and moths. This was all due to a Christmas gift that I received; a kit for collecting butterflies and moths! Though these days my interests are more with conservation, the kit I received was a life changing event for me. These days I spend more time raising local species of butterflies and moths and photographing them than collecting. 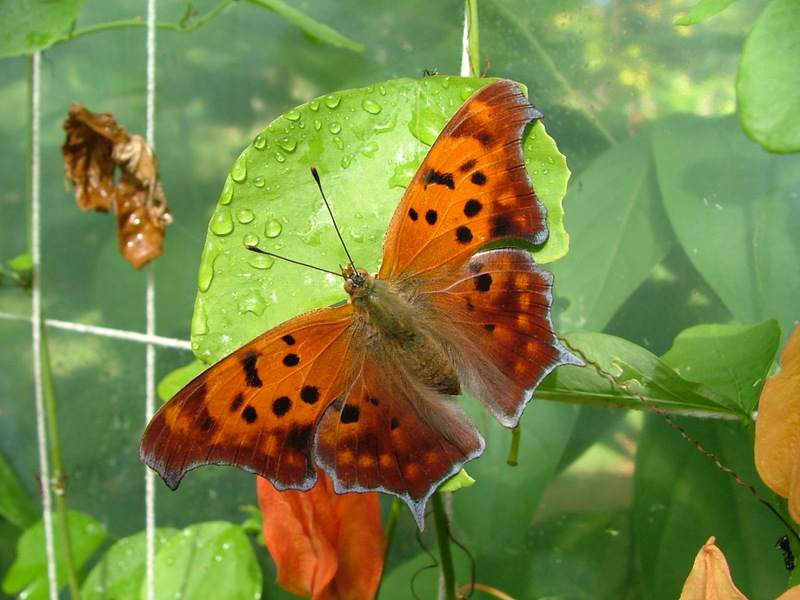 I have a 24′ x 16′ screen house that I use as a sort of butterfly sanctuary, raising local species in a predator-free environment, to be released back into the wild after they hatch out as adults. It is a lot of work but it is also very fascinating and rewarding. 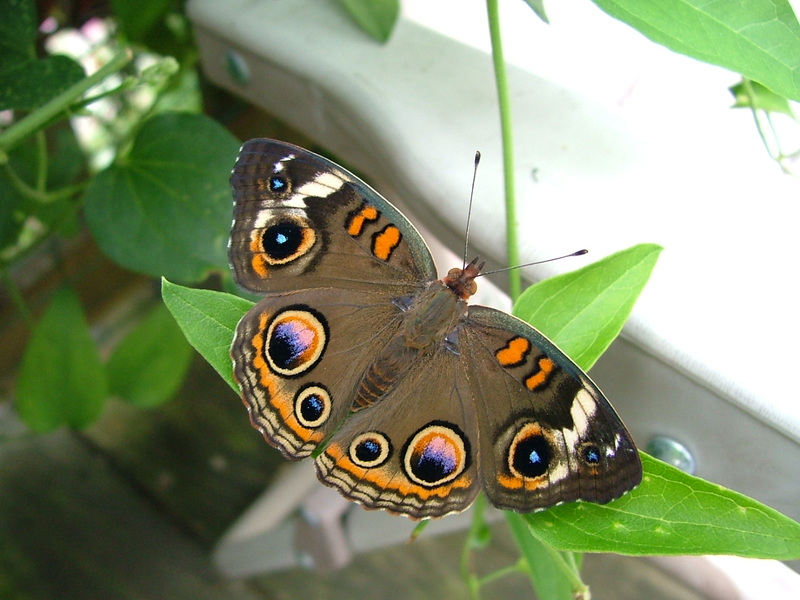 Butterfly gardening is another one of my hobbies, which I will get into in better detail in another area of this site. Let’s just say that butterflies truly love my yard! 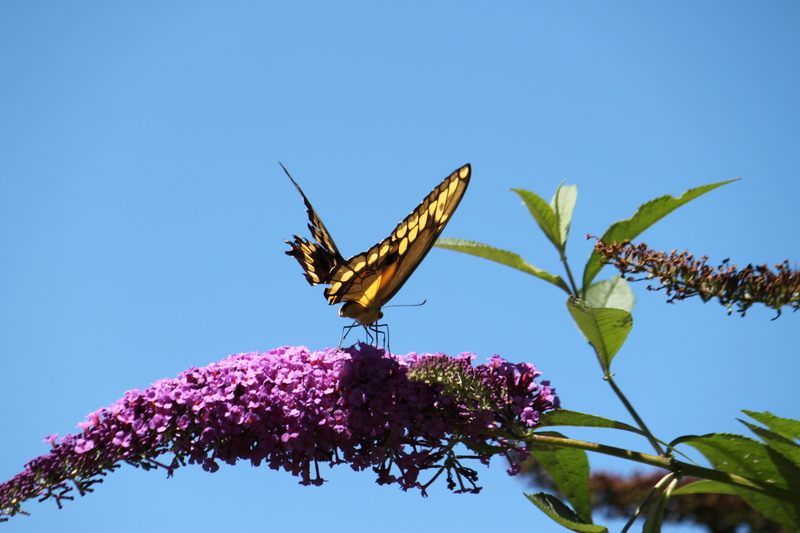 Every plant in my yard is either a butterfly-attracting flower or a plant that their caterpillars will eat. I currently work at Roger Williams Park Zoo in Providence, Rhode Island (though my insect presentations are in no way affiliated with the zoo). I started there as a volunteer docent. When a job position opened up I immediately applied and got the job. Though it is probably the worst paying job I have ever had, it is actually the best job I have ever had. I have made so many amazing friends there and you just can’t go wrong being surrounded by animals from around the world. You came to do a presentation last year at my school. We would love to have you come again this year in April or May. You would need to pick a day that you can visit 3-4 classrooms. Email me back and let me know if you are still doing classroom visits and we can book a day. Hi Carolyn. Thanks for writing. Like last year I can only do Fridays and have all of April open except for April 29th. All of May is booked except for the 6th. Please e-mail me direct at bugguy01@cox.net with your thoughts. Thank you! We recently had the opportunity to see you at the zoo, and was wondering if you happen to do birthday parties? We live in milford ma. Unfortunately I do not do birthday parties. I wish I knew of someone in your area to recommend but there are not a lot of people that do this.